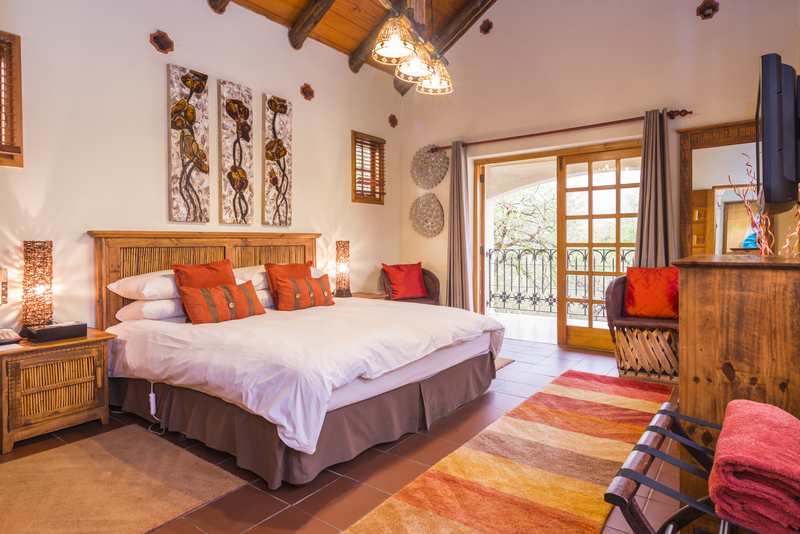 A perfect setting in the heart of scenic Mpumalanga, the luxury aha Casa do Sol Hotel Hazyview, located next to the Elephant Sanctuary, offers pristine pools, deeply shaded glades and lush flower gardens. 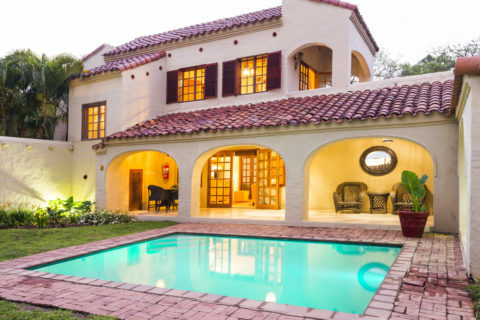 A prevailing sense of elegance, peace and quiet belies the fact that the wild and untamed world of the famous Kruger National Park is a mere 15 minutes’ drive from the hotel. The hotel, with its village architecture and sub-tropical gardens, is a sanctuary of tranquility and spectacular sunsets. 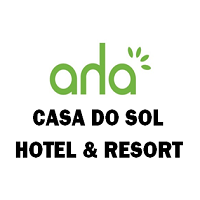 aha Casa do Sol Hotel Hazyview offers 4 different room types: Casas, Villas, Twin and Double Suites and a “Casa Grande” which features a Jacuzzi, private pool and sauna. The Cozinha Velha Restaurant, serves only the freshest produce, picked from our gardens and used by our chefs in the preparation of all meals. The restaurant is renowned for superb wines and fine cuisine offering a light lunch menu, alternating between a set dinner menu and a full buffet for dinner. 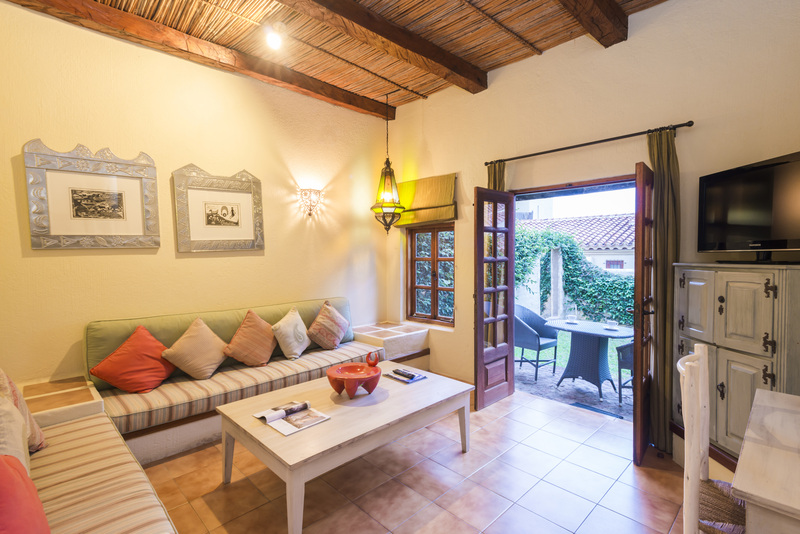 During winter months, guests can relax at the fireplace in the comfortable lounge area of the aha Casa do Sol Hotel Hazyview to ward off the wintry evenings. The Hotel has two excellent conference venues, accommodating from 12 to 260 delegates. 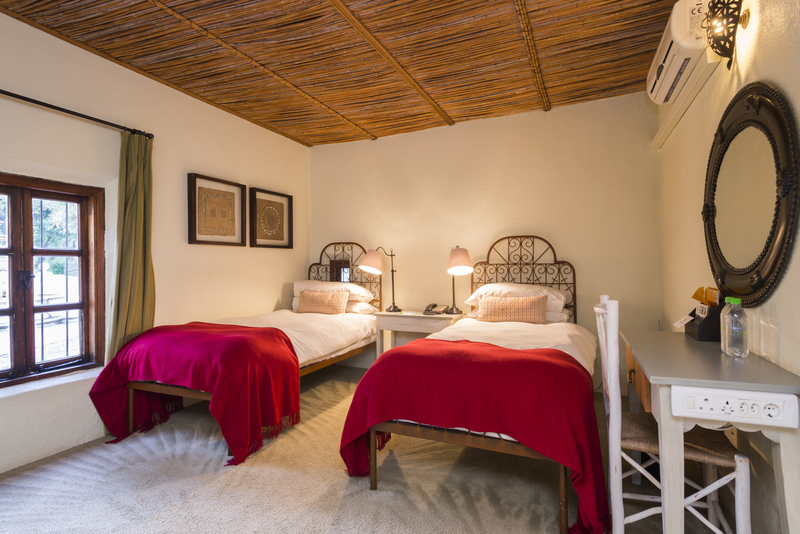 aha Casa do Sol Hotel Hazyview is situated within the Ilanga Nature and Game Reserve. 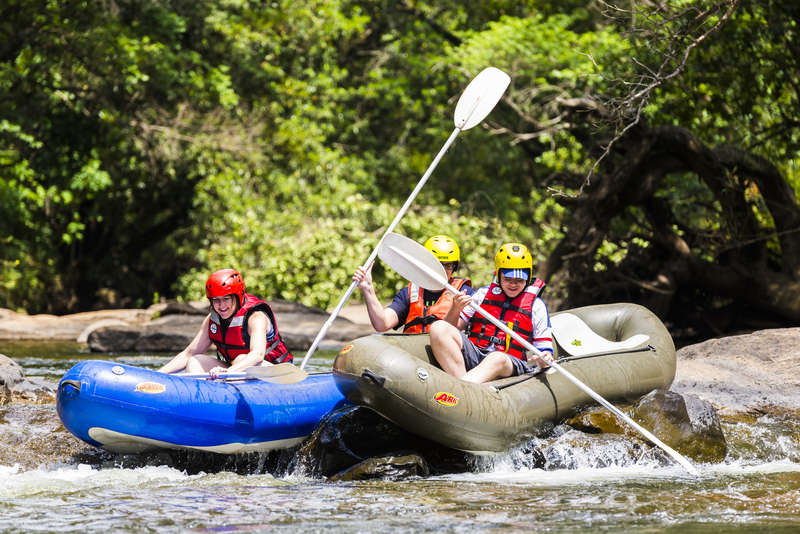 Activities include hiking, mountain biking, tennis, fishing and more. aha Casa do Sol is the ideal base from which to tour the Lowveld – Kruger National Park, God’s Window, Blyde River Canyon and Bourke’s Luck Potholes.